Ring launched its Z-wave security system last summer for $199, and now the company is releasing more sensors that can be used with it. 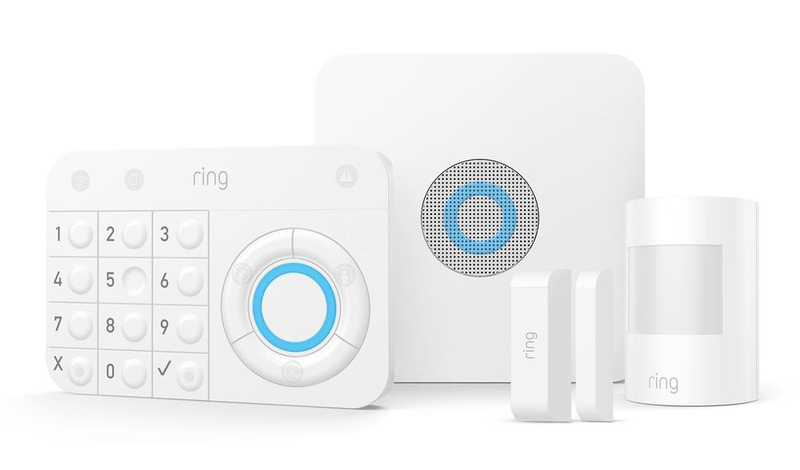 At the same time, Ring has partnered with several lock makers to sell compatible products on the Ring site while also adding Alexa voice control features. 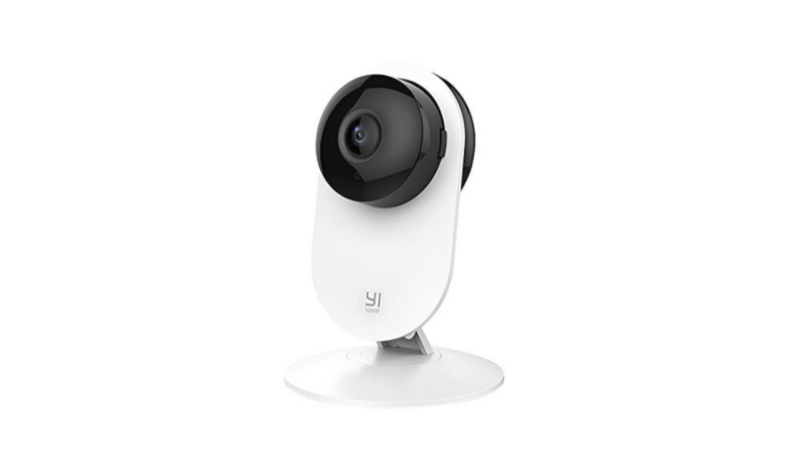 We cover plenty of home security cameras here at AP, but they're usually from upstart tech firms or larger companies entering into the market. 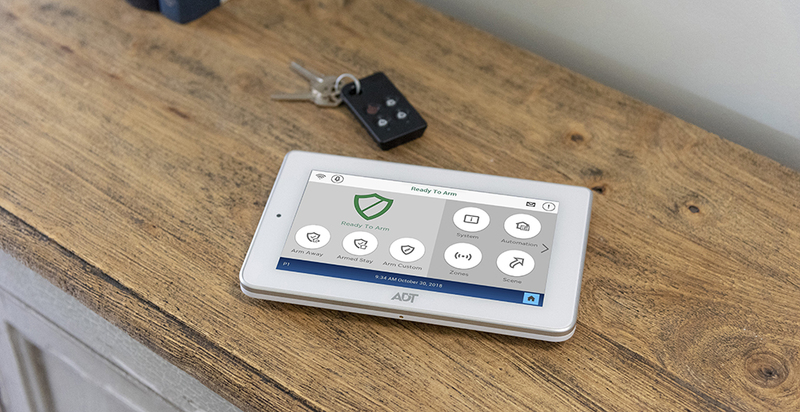 Swann has been an industry leader since way before smart home security became accessible to the masses, and it's announcing that its wired security systems are now compatible with the Google Assistant. When you leave your home for an extended time, you have a handful of ways to deter would-be burglars, including sticking signs with a security company's logo in your lawn or on your apartment door, scheduling lights to turn on at certain hours, or owning a dog with a vicious bark. 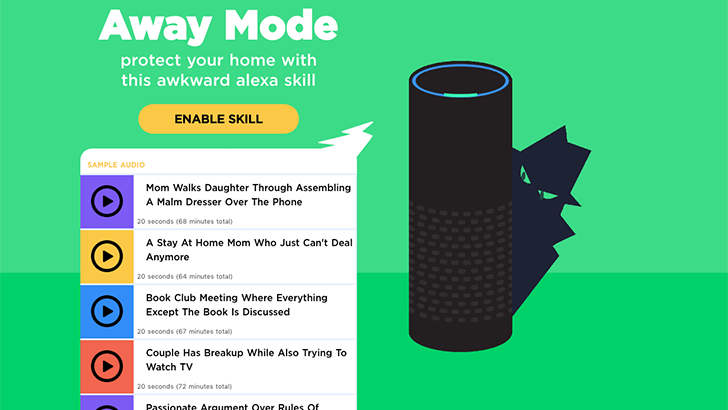 But now a new Alexa skill called "Away Mode" lets you tap into the power of awkward conversations to make crooks think twice before barging into your abandoned abode. 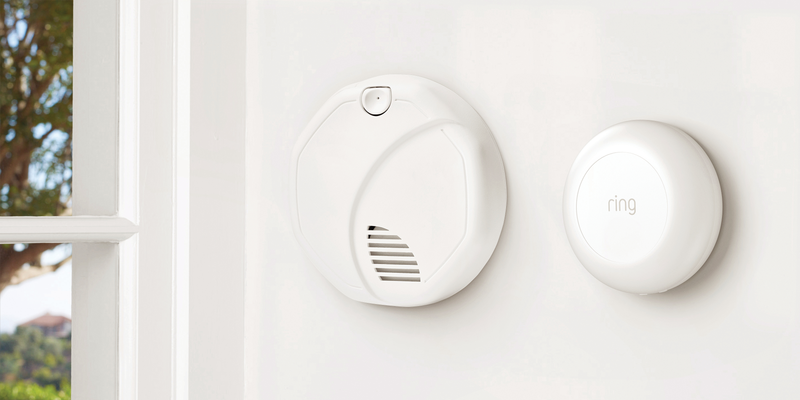 Canary is known for its popular smart home security cameras, but it's now adding a new feature to its app that'll help keep you safe when out and about, too. 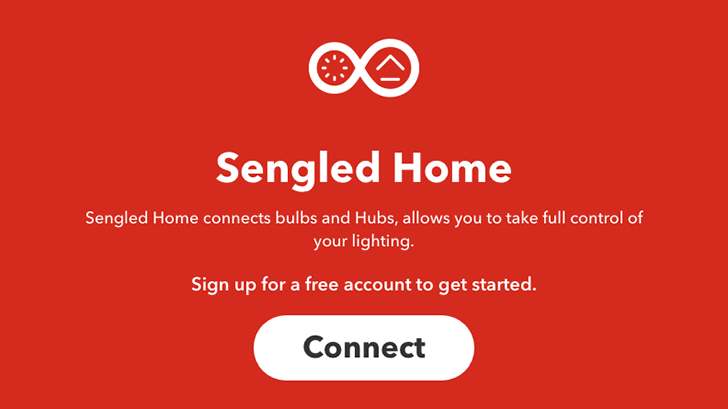 It's joining forces with Noonlight, a service that integrates with other connected platforms such as Google Home, IFTTT, and Alexa to trigger emergency responses when you're in danger. 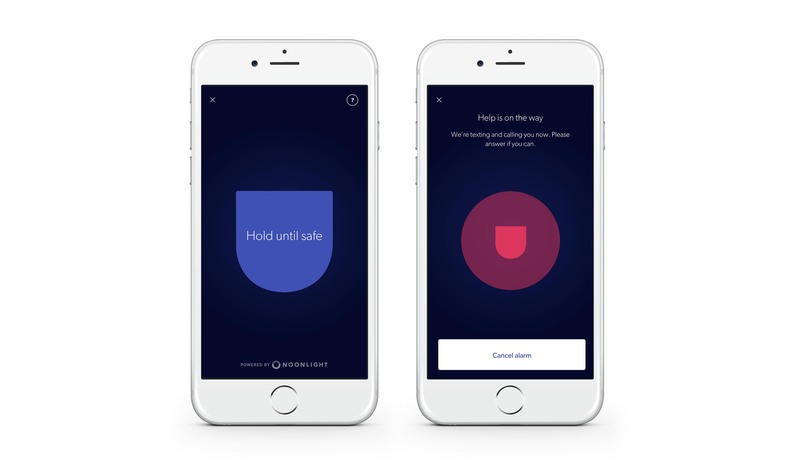 With help from Noonlight, Canary is adding a Safety Button to its app that can immediately share your GPS location and personal details with first responders. Most home security cameras need to be plugged into power, but there are a few that made do with batteries. 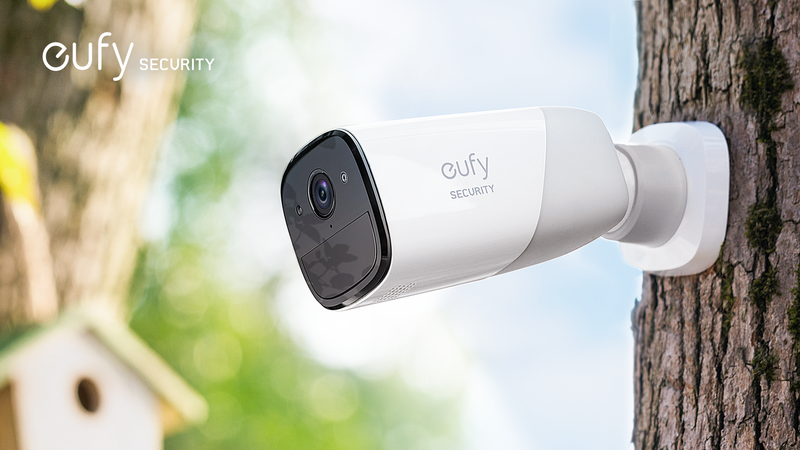 Even the best wireless cameras currently on the market need a recharge every couple months, but Eufy (an Anker company) has an alternative. The EverCam has a humongous battery that offers a full year of operation on a charge. You can't get one yet, but you can join the Kickstarter.